Russia has nominated film director Fyodor Bondarchuk’s movie “Stalingrad” for the US Academy Awards, a member of Russia’s Oscars nomination commission has said. 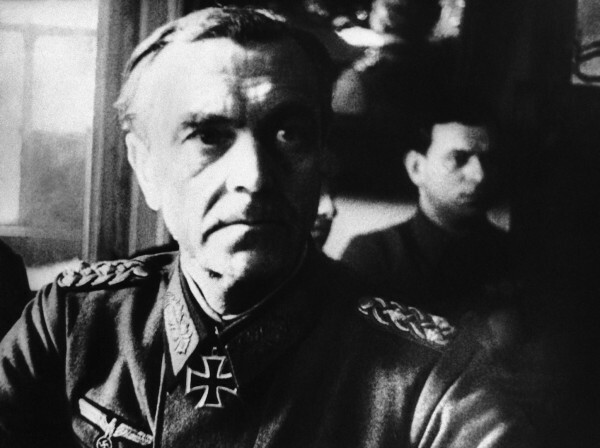 “We’ve decided to put forward ‘Stalingrad,’” producer Yevgeny Gidilis said. “Stalingrad” is an upcoming World War II drama about one of the bloodiest battles in human history, the Battle of Stalingrad that took place in 1942-1943. Hitler had spent five months in 1942-1943 trying to take the strategic city of Stalingrad on Volga River, but was eventually defeated by the Red Army. On May 9, 1945, with the Soviets occupying Berlin, the Germany military surrendered to the Red Army. Every year since, a military parade is held in Moscow to commemorate the Soviet victory and sacrifice of millions of the country’s citizens to turn the tide against the Third Reich. Mikhail Myagkov, the Head of the Science Department at the Russian Military Historical Society, says the “word Stalingrad is now part of Russian people’s genetic history”. “Tragedy, bitterness of a loss and great victory are tied in one in this word. As it was 70 years ago, Stalingrad today is an example of the great feat of our people who gained probably the greatest victory in our history,” Myagkov told The BRICS Post. The Russian nomination to the Oscars this year, “Stalingrad,” had a budget of $30 million, and is the first indigenous Russian-made movie using IMAX technology. Bondarchuk’s father Sergei also was a director who won an Oscar in 1968 for the epic drama “War and Peace”. Oscars will be awarded on March 2, 2014 in Los Angeles. American TV host and actress Ellen DeGeneres will host the ceremony.